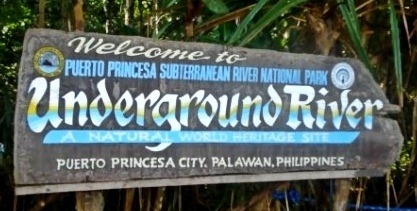 Puerto Princesa Underground River (PPUR) is now officially one of the New7Wonders of Nature as announced by the Founder-President of New7Wonders, Mr. Bernard Weber. South Korea’s Jeju Island has been officially included as well. Still awaiting confirmation are the following finalists: Amazon, Halong Bay, Iguazu Falls, Komodo and Table Mountain. Yey! It’s more fun in the Philippines!